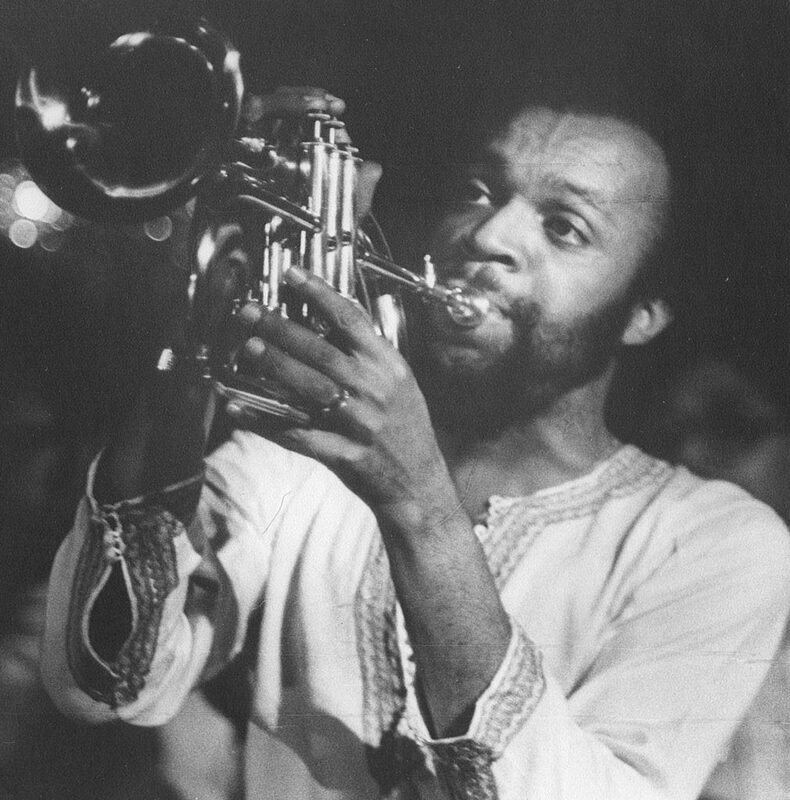 Stanton Davis, Jr. (b. November 10, 1945, New Orleans) is an American jazz trumpeter and educator. He initially played locally in the Boston area, and then with George Russell, Mercer Ellington, Lester Bowie, Muhal Richard Abrams, Sam Rivers, Gil Evans, Webster Lewis, Jaki Byard, Max Roach, and James Moody. Davis released his seminal Brighter Days LP in 1977 on Outrageous Records.